An an author, let me tell you, it’s an amazing feeling to know that your publisher is working hard to try to sell your books. Maybe that sounds basic, right? Aren’t they all? Don’t they always? Well, no. As in, ha-ha, no, no, no, no-no, NO. 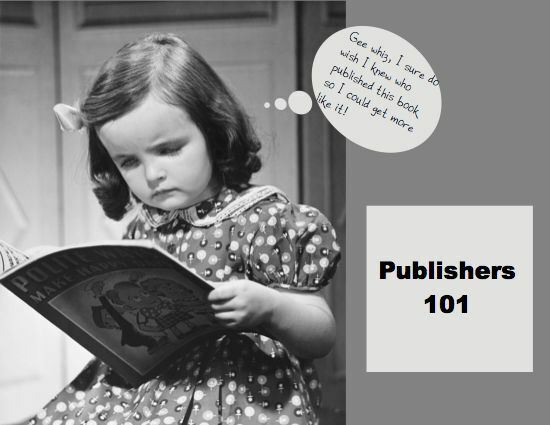 Publish more books than you can promote. At that point, publishers will select a few to aggressively market. Another group of titles will also be promoted, but on a much smaller scale. And then some books, maybe even most books, will receive only the standard promotional efforts. It exists. It is. Here’s the price and ISBN. Come and get it. Like Mom ringing the dinner bell. At that point, publishers follow a read-and-react strategy, like an NFL linebacker deciphering a play. Drop back in coverage, pick up a receiver; or step into the line to plug a hole against the run. In the case of publishing, it’s reacting to word-of-mouth, initial sales, reviews, award buzz, and so on. In essence, they throw a bunch of books into the world. If the world smiles, then a secondary promotional effort steps forward. If the world shrugs, indifferent, that poor lamb is on its own. And it’s often fated to go out-of-print unless something unexpected happens. And sometimes, yes, the unexpected happens. Oprah descends or whatever. Great books often find a way (but not always). Good ones, well, a lot of good books die, that’s the sad truth. Well, that’s tricky. Do we really want fewer books, fewer authors? And can anyone really predict which books will sell, and which will be ignored? At least if a book is published — which requires a tremendous amount of work and resources — that book gets a chance in the world, like a tadpole in the pond. A great many wonderful books will never be great sellers, and therefore will never benefit for a big marketing push. Should those books not be published? It’s a complicated business and I don’t pretend to be smarter than the folks running it. In my life as an author, first published in 1986, my books have never really been actively marketed. But now with SCARY TALES, I’m fortunate to benefit from actual promotional efforts on behalf of the books. It’s awesome. I feel grateful. My toes are crossed. Today I learned there’s even a new website. Where? Don’t be frightened. Just . . . click here. So far, there’s a video to see. Activities to download. An excerpt to read. Cool art to gander. I’ve even heard rumors of scary pencils — a possibility too terrifying to ponder. What could be scarier than pencils?